Organising any wedding or celebration is exciting but often you don’t realise how time consuming the planning can be until you are half way through and beginning to feel a little overwhelmed. With working full time and busy lifestyles, you might benefit from having support and guidance from an experienced event planner who can take care of the admin side of your task list, source the best suppliers and make the whole process a lot easier. 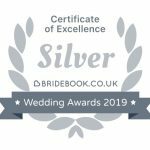 Whether it be your dream wedding, a friends hen party weekend, milestone birthday, wedding anniversary, kids party or a baby shower for mum to be; I would love to help and make the planning a lot easier for you. Not living in Yorkshire? 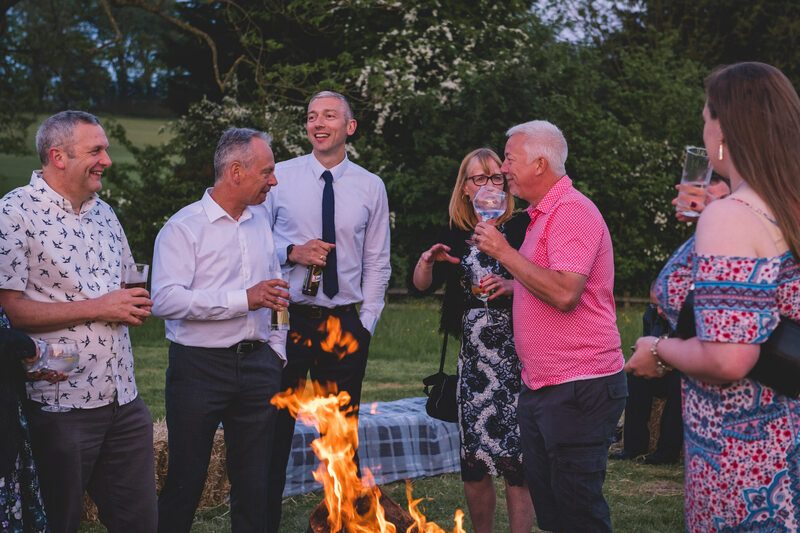 I plan weddings and celebrations all over the country (Leeds, London, Sheffield, Harrogate, York, Leicestershire, Birmingham, Nottingham, Chester… you get the idea! ), It really is my dream job! Take a look at the services below and feel free to get in touch to find out more or arrange a free consultation to chat about your requirements in person. The full wedding planning service is ideal for couples who are looking for an experienced wedding and event planner to manage the majority of all arrangements and admin responsibilities. By booking this service you can relax knowing your wedding is in safe hands. 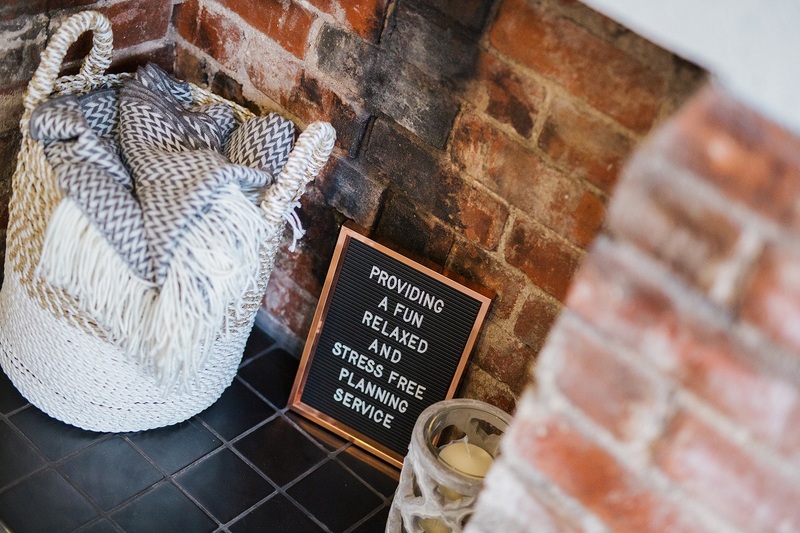 The partial wedding planning service is ideal for couples who have booked the majority of suppliers and are looking for support with pulling it all together and the admin side of arrangements. This service also works perfectly for couples who require support from the word go but would still like to play an active role in the planning. 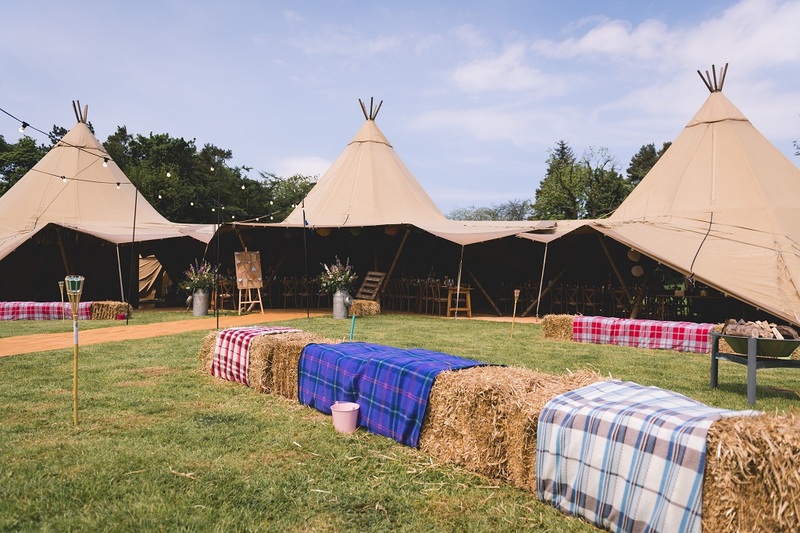 The on the day coordination service is perfect for couples who are getting married in a tipi, marquee, village hall, barn or city centre industrial venue. 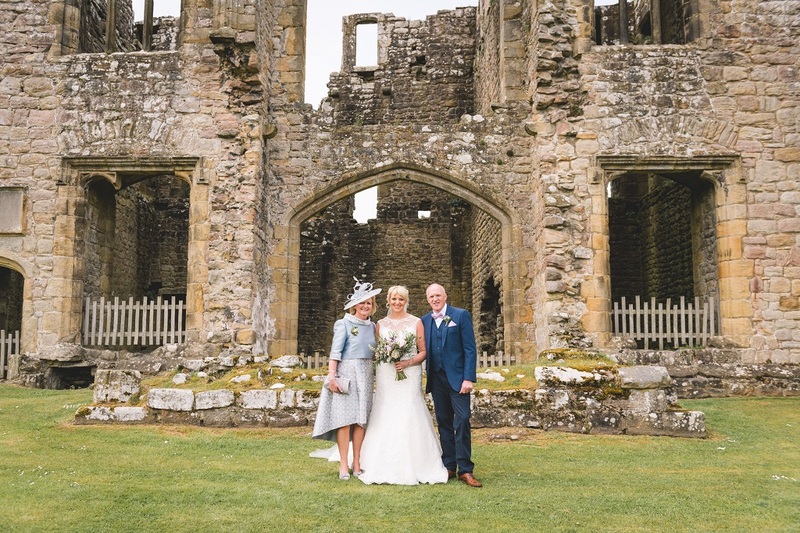 From six weeks prior to the date of your wedding I will liaise with all suppliers to ensure they are all fully aware of the timings, guests numbers etc. On your special day I will be there every step of the way to manage the whole day, leaving you to enjoy the celebrations! This one hour session is the perfect service for couples who would like to plan the majority of their wedding but require some expert advice and tips to get the planning underway. I will equip you with all the advice you could possibly need along with a step by step process on what to plan and when. Sourcing the ideal venue can feel like an endless task. It is also one of the first of many jobs to tick off that list as they get booked up very quickly, particularly in the spring and summer months. 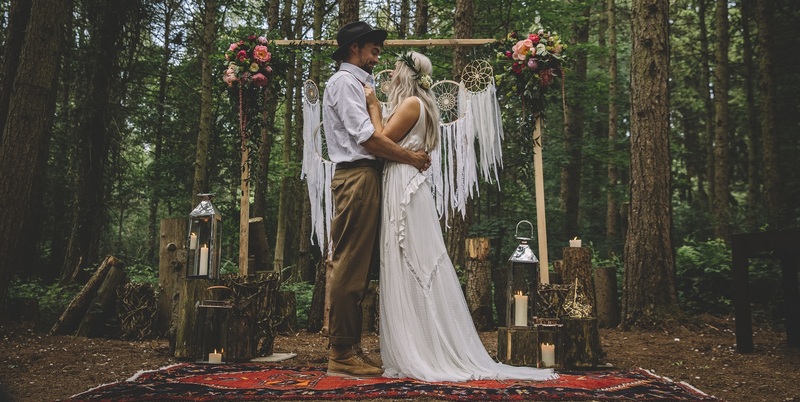 I will source numerous venues based on your criteria, leaving you to relax and enjoy planning for the next stages of wedmin! Sourcing professional and reliable suppliers for your special day is not only crucial but paramount to ensure a positive planning experience. From one supplier to a handful, I can support you with the sourcing of any supplier based on your requirements. Have you chosen to have children at your wedding or are you attending one with your little people? 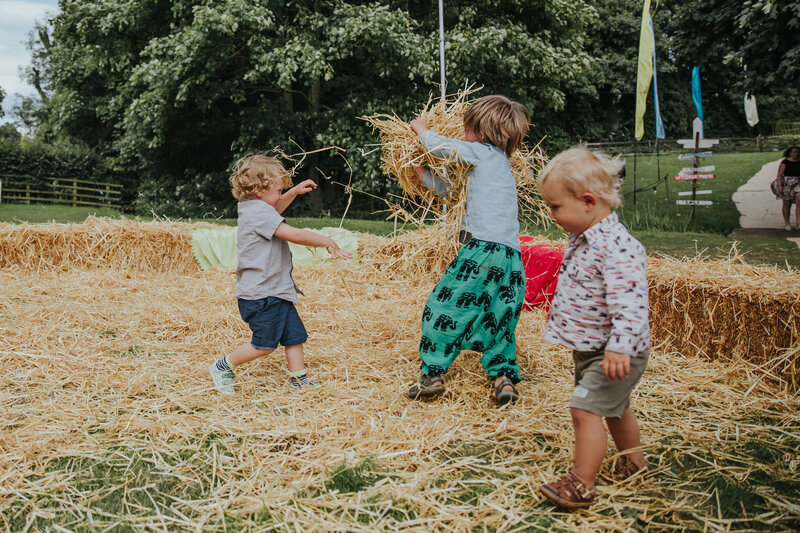 As well as an experienced events professional, I also have the pleasure of working with children and have done for many years. I will be on hand to take care of your children ready for when the evening celebrations begin or perhaps throughout the day if you prefer. Planning a party and looking for some additional support with sourcing suppliers and the overall organisation? With over 10 years experience in the events industry I love to be involved in a variety of occasions. 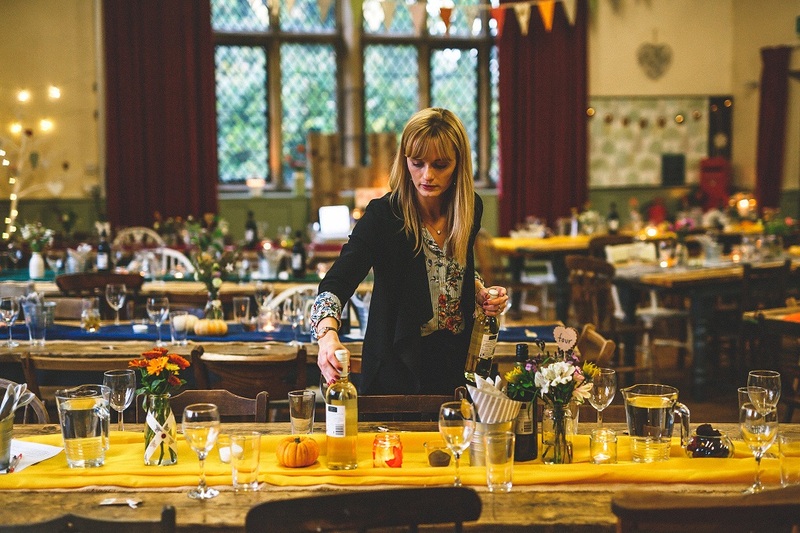 From themed birthday parties to engagement celebrations, I can plan anything! 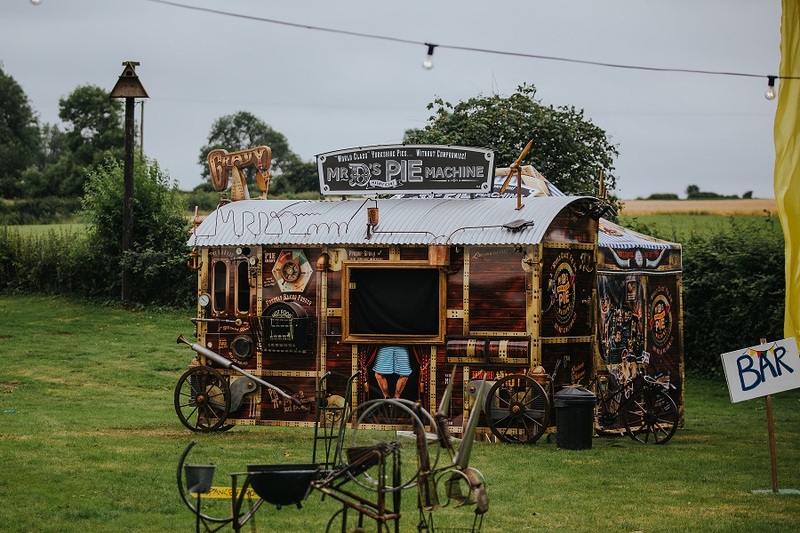 Hen and stag weekends, milestone birthdays and even kids parties – the list goes on! “I’d been planning our big day for about 12 months and was starting to notice little things that I felt I needed help with. In the run up to the big day, Sian was an absolute life saver – the organisation and support that I received was unbelievable. She responded to my every issue within minutes and nothing was ever too much trouble. Without Sian I really would have struggled to hold it together! 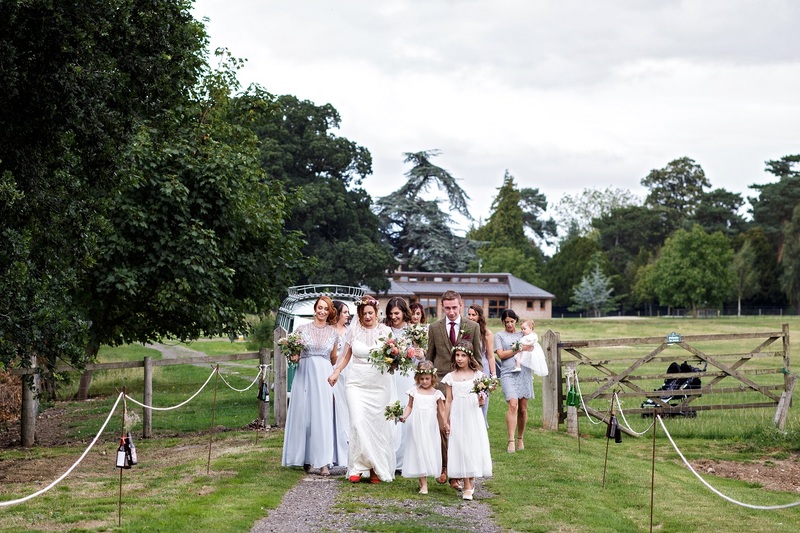 Lucy was our on the day coordinator – she had been prepped by Sian every step of the day, and her presence meant that both Danny and myself were really able to relax, and enjoy the day like our fabulous guests were. A massive thank you to both of them”.